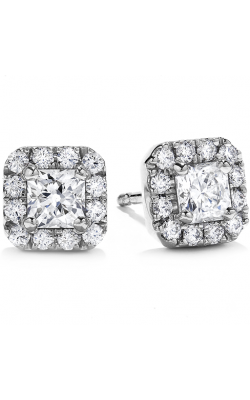 A pair of shimmering diamond earrings is the perfect accent to any outfit. 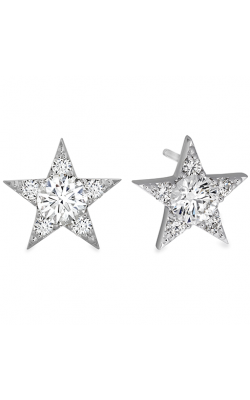 Classy studs for professional attire, dramatic chandeliers for formal wear, or trendy bangles for that weekend bohemian dress, there is a pair of diamond earrings for every style and occasion. 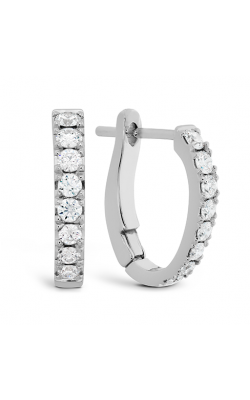 Diamond earrings are a quick way to upgrade your casual attire with a touch of class or polish your high fashion ensemble with sparkling elegance. Ever feel that your outfit needed just “a little something”? 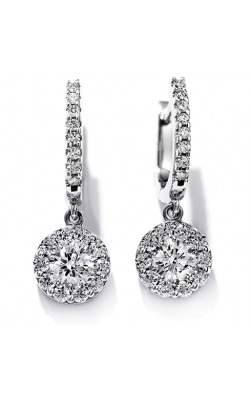 A pair of diamond earrings is what you are looking for to make your look shine. Craving a little dazzle in your wardrobe? 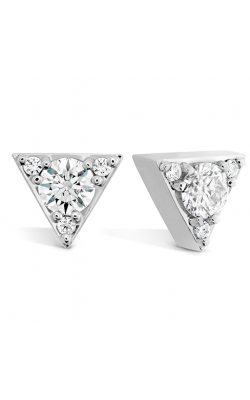 A pair of Diamond earrings is an effortless way to make your outfit “pop”! 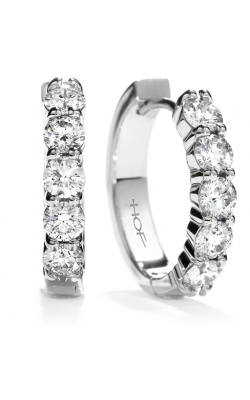 Tacori’s iconic blend of vintage elegance with a contemporary sophistication is always in style. Browse Ivy Lane to find trend setting designs, Sonoma Mist for delightfully, delicate chandeliers and studs and Tears of Joy for glistening chandeliers fit to adorn the most elegant evening wear ensembles. Liliac Blossoms features fabulous purple hues in amethyst studs, drop, and chandelier styles. Find breathtaking baby to deep blue hues in the Island Rains array. Zeghani’s four collections embody different, unique, and eye-catching styles. 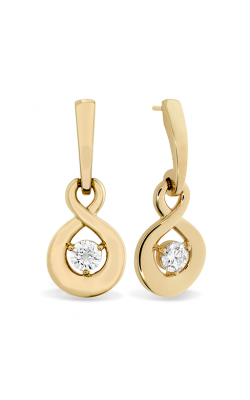 Classic Beauty features an understated elegance. Delicate Diva is sophisticated and chic. Refined Rebel is trendy with a fun flair. Blindingly Beautiful offers spectacular elegance. Natural motifs abound in the delightful Nature Lover line. 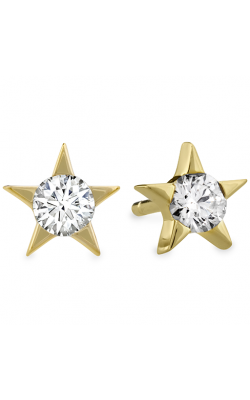 Browse Marco Bicego for one-of-a-kind collections that you will not find anywhere else. 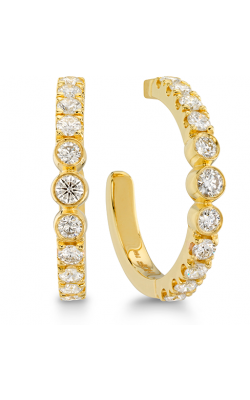 Masai offers exotically stunning hoops. 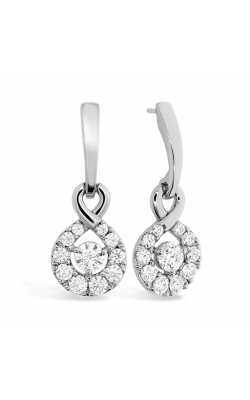 Lunaria Mother of Pearl features the classic beauty of pearl in breathtaking drop earrings. 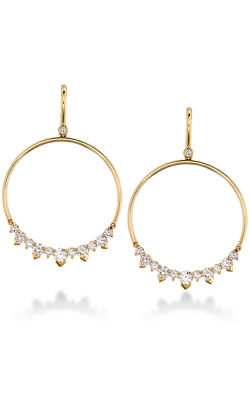 In Goa, discover intricately ornate studs and hoops. Peruse Simon G.’s Modern Enchantment to see romantic elegance. Vintage Explorer provides old world glamour in glorious chandeliers. Browse Organic Allure to be delighted by beautiful butterflies, lush leaves, and gorgeous flowers in earthly hues. 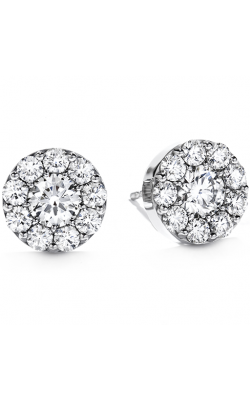 Don’t forget Amden’s Seamless collection for refined diamond studs. 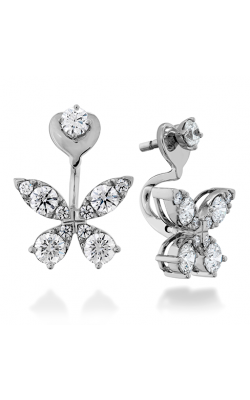 Why Shop Golden Tree Jewellers? 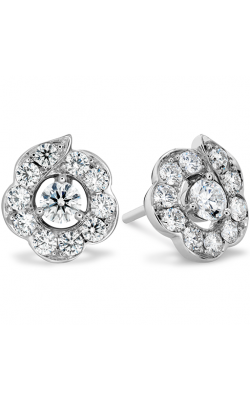 Family owned, Golden Tree Jewellers is an authorized retailer of top diamond earring designers. 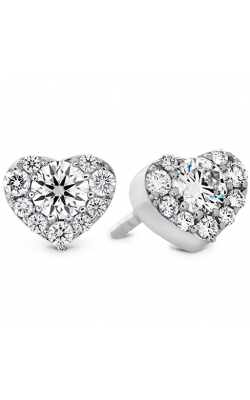 Conveniently located in the Willowbrook Shopping Centre of Langley, British Columbia, it is easy to shop the hottest brands in fine jewellery fashion. Prefer to browse online? Since 1980, we have won over customers with our superior selection, unbeatable value, and trusted customer service. Give us a ring today and call (604)-530-7221 to find out more, ask about our financing options, or make an appointment. Let us know how we can best serve you. Our Golden Tree Promise means we will do everything in our power to ensure you leave completely satisfied.